Estimated monthly expenses for this provider are around $3,941. This is above the $3,666 average cost in the city of Easley. The average cost across the State of South Carolina is around $2,874, which is less than the nationwide estimate of $3,500. 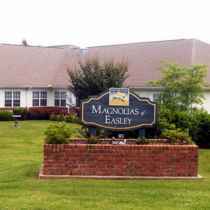 Located within Easley, South Carolina, Brookdale Easley is a clean and caring housing community for seniors. This residence is centrally located, with retail shopping, worship services, and medical facilities all within close proximity. There are 3 pharmacies within one mile of the community. They're just 3.1 miles from Baptist Easley Hospital. There are also 22 churches within 4 miles, including St Andrew United Methodist Chr, Brushy Creek Baptist Church, Geer Memorial Baptist Church, and Pendleton Street Baptist Chr. 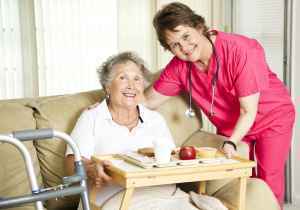 Brookdale Easley offers many levels of senior care, including assisted living, dementia care, nursing home care, and independent living. 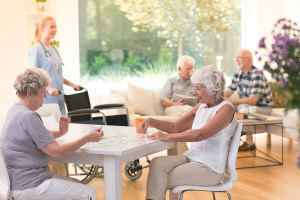 The facility is an excellent option for residents who need assistance with common chores but who also desire to maintain their independence to some degree. 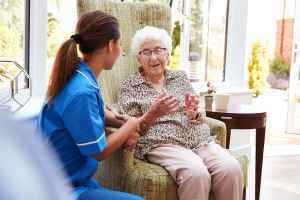 They can also provide for residents who are at any level of Alzheimer's and who have challenges with common chores, and who require close attention on a regular basis. 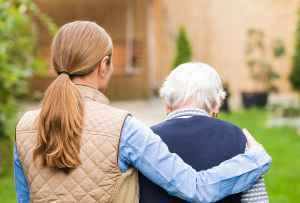 In addition, they can service residents who are severely ill and need assistance with routine activities but also must have regular access to medical services. 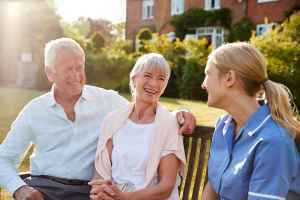 Lastly, they can care for individuals who are independent and autonomous but also want a maintenance-free lifestyle with services like on site maintenance, housekeeping, and community activities. This residence has many services and amenities to offer their residents. For example, they provide various property features including a hair salon, a sun room, a communal dining room, manicured grounds, and a gym. Additionally, they provide different room amenities such as an emergency call system, in-room kitchenettes, on-site maintenance, safety and disabled fixtures, and wall-to-wall carpet. 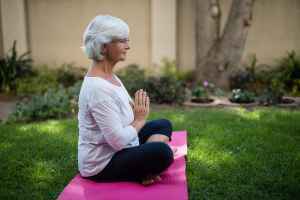 Finally, they provide a few different fun and interactive activities that include arts and crafts , yoga, education programs, religious and spiritual activities, and daily exercise routines.